Organize activities to raise awareness for your local shelter. What Is the Mutt-i-grees Curriculum? A unique social emotional learning (SEL) program using canine-themed activities to promote academic success and positive social behaviors. Meet our 2018/2019 National Student Ambassadors. Wallace Foundation named the Mutt-i-grees Curriculum one of the most impactful programs teaching social emotional skills. The Mutt-i-grees Curriculum is an innovative Pre-K-Grade 12 curriculum that develops calm, confident, caring kids and creates a more humane future for all through social emotional learning. 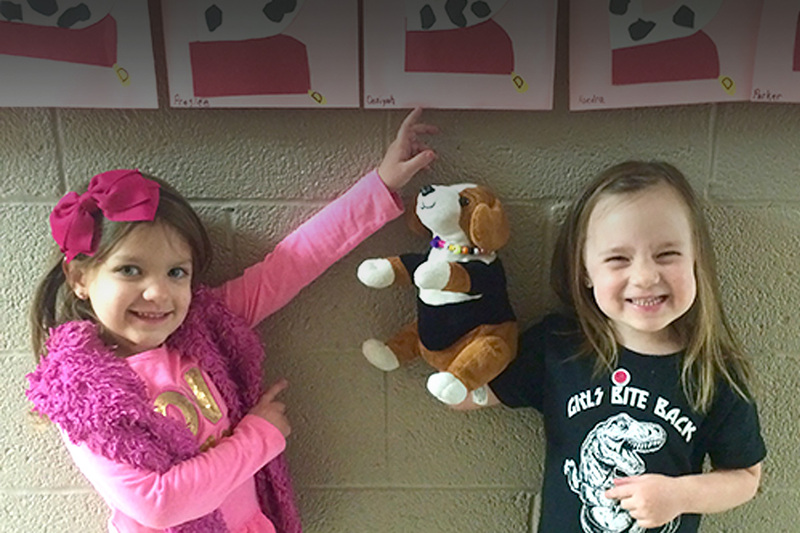 Engages students through versatile, dynamic lessons that feature shelter pets. Sparks a love of reading and learning in a positive social environment. Offers families a toolkit of strategies to bolster resilience and raise happy and compassionate kids. Empowers students to make a real-world difference through action. One school based in a rural environment of Spruce Pine, North Carolina and the other, an urban-based school nearly 700 miles away in Brooklyn, New York. 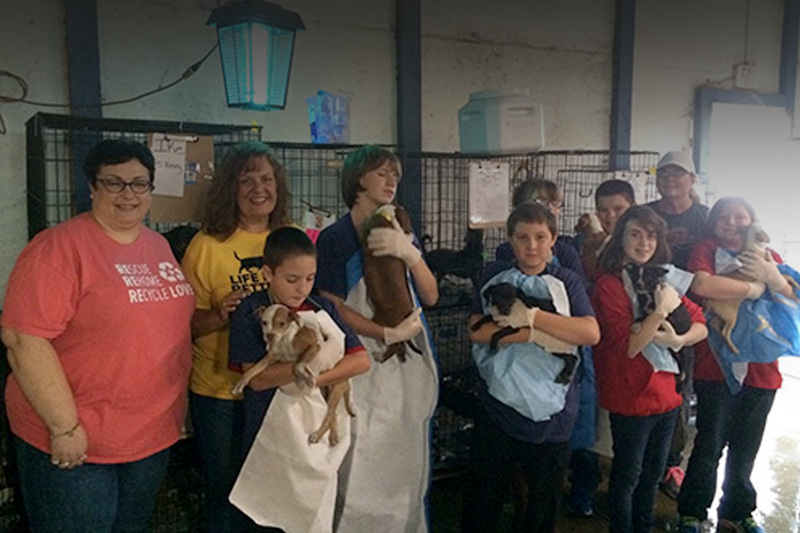 In spite of very different life experiences, the students had a common goal – to save the lives of homeless animals. Looking for impactful lessons for Earth Day? Look no further. Each of the five themes of the Mutt-i-grees Curriculum directly relates to making the earth a better place. On February 1st, the team presented to a group of New York Public Library young adult librarians at a professional development conference held at 53rd Street Library in New York, NY. The Mutt-i-grees Curriculum is proud to share with you a piece from OKC Pets Magazine about our hardworking MUTTS Club in Norman, Oklahoma! The Mutt-i-grees team will co-present with Principal Michael Tountasakis of Harris Middle School in Spruce Pine, NC at the 2019 Connecting Communities of Education Stakeholders conference in Greensboro, NC. Martin Luther King, Jr., would have turned 90 years old this year. In just 39 years, he brought about dramatic social and moral change in the United States and around the world, and he did so through words and courageous actions. Our Mutt-i-grees puppet had a blast helping pre-school students in Conway, AR create "D" dog art while discussing decision-making. Middle School Students from Boyd County, KY participated in a Mutt-i-grees retreat: walking dogs at their local animal shelter and learning how to help animals in their community.